We all need easy and healthy, nutrient packed recipes that the whole family can enjoy. Today’s recipe takes less than 10 minutes to make, and I guarantee that children and adults alike will love it! It is perfect as a main dish, dessert or a snack. Sprout requests this treat by name…on almost a daily basis. 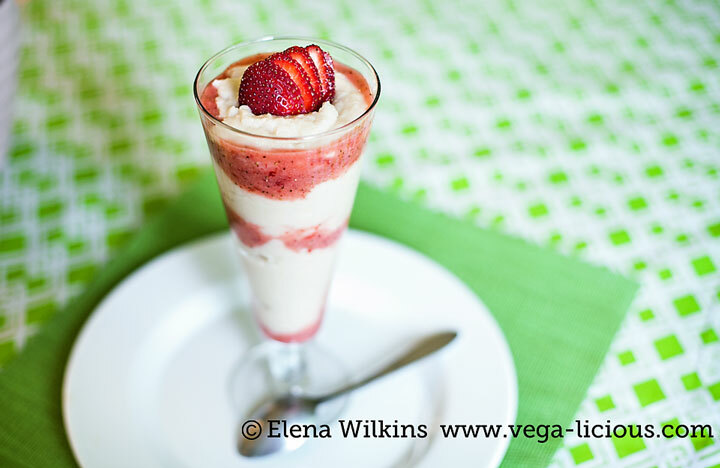 A few weeks ago my memories had taken me back to my childhood, when semolina porridge was a part of our daily routine. Where we lived, as babies grew, their first solid meals consistent of very thin semolina porridge–just enough grain to add extra calories into a baby’s diet. As we got older, the porridge got thicker; while less frequent in our daily diets, schools carried it on their menu, although by then, with an addition of sugar and oils. Each time I thought about semolina porridge, it made me think about my childhood. When the memories came flooding, I found a nearby Russian store, since I knew that ti would almost certainly carry semolina flour. Thankfully it did. I made my first serving of what we call “munnuya kasha” the moment I got home and offered it to Sprout. She licked the bowl clean and asked for more. I think that I ended up making three times that day (Hubby did not want to be left out), and it has become one of Sprout’s favorite meals since. Semolina is the coarse (gritty), purified wheat middlings, a byproduct of the wheat milling industry, of durum wheat used in making pasta, breakfast cereals, puddings, and couscous. Semolina is a good source of fiber, omega fatty acids, protein, thiamin, riboflavin, niacin, vitamin B6, folate, iron, magnesium, phosphorus, potassium, zinc, copper, manganese, and selenium. 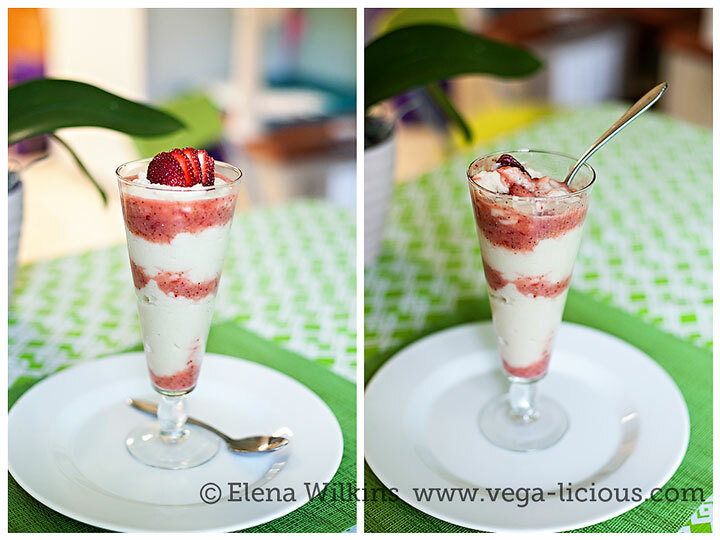 Warning: you will fall in love with the taste, the texture and the simplicity of this recipe! You can use any berries and as much as you want to with this pudding. Sometimes I use frozen berries to cool off semolina faster, since Sprout has no reason to be patient when it. 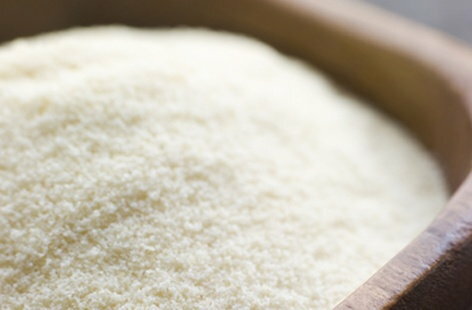 Do you ever use semolina flour in cooking? If you do, share your favorite ways to make it. Make this recipe–you will love it! Share it with others and pin it to your favorite Pinterest food board.